Over: The Botin, at the Louvre Museum in Paris ! 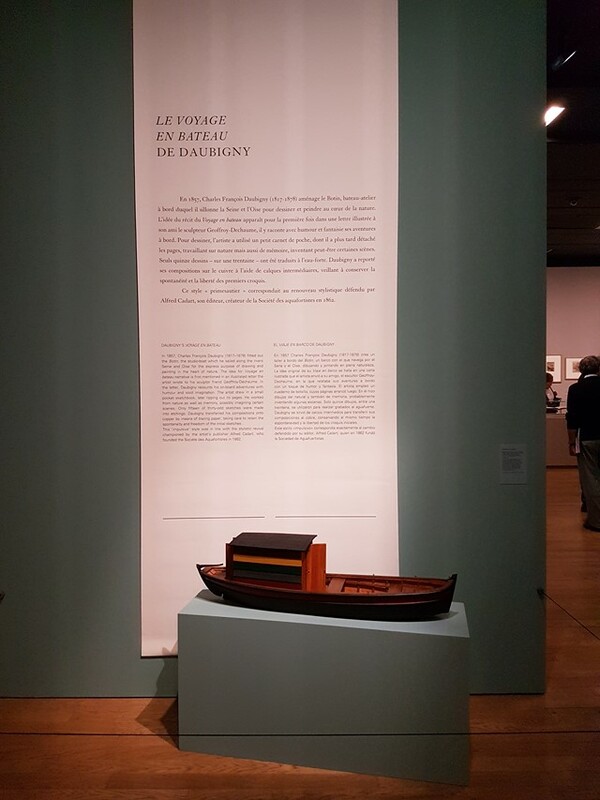 Variations in Drawing from Nature in the First Half of the 19th Century" exhibition at the Louvre Muséeum in Paris and see the first Botin of Charles François Daubigny built by his descendant, Daniel Raskin-Daubigny (1926-2008), lended by his family. "After developing strongly in 17th-century France (and Europe), drawing in the open air, from the motif, became current practice in the 18th. By the 19th century, it was considered a vital part of the training of young artists; constantly evolving, it became a primary aspect of the history of drawing. Marie-Pierre Salé, with the collaboration of Hélène Grollemund, Department of Prints and Drawings, Musée du Louvre." 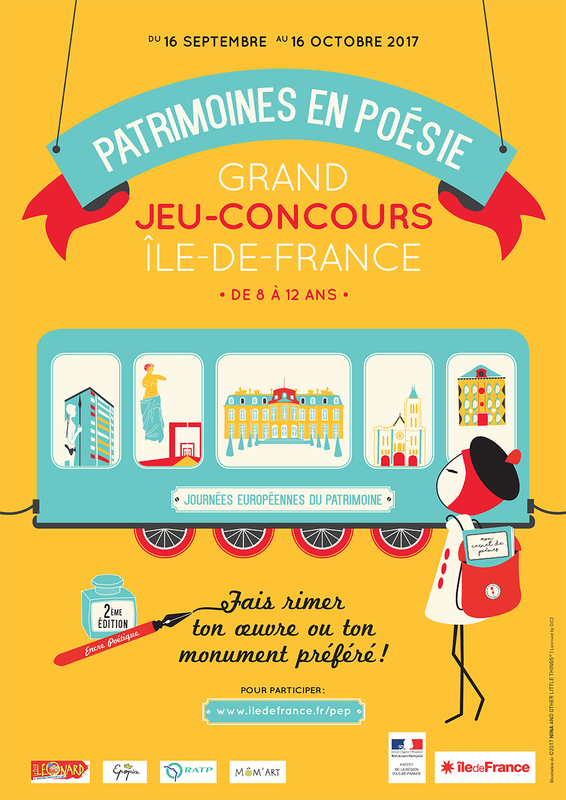 Game-contest "Patrimoines en poésie" from September 16th to October 16th 2017, co-orgainsed with the Drac Île-de-France, in partnership with Epopia, RATP, Le Petit Léonard and Môm'Art. in the context of 2018' European Garden Event, from 2 PM to 6:30 PM free access to the Daubigny's house-studio, where you'd be able to discover the Artist Wela's work. Should you need more information about the artist, visit her site.